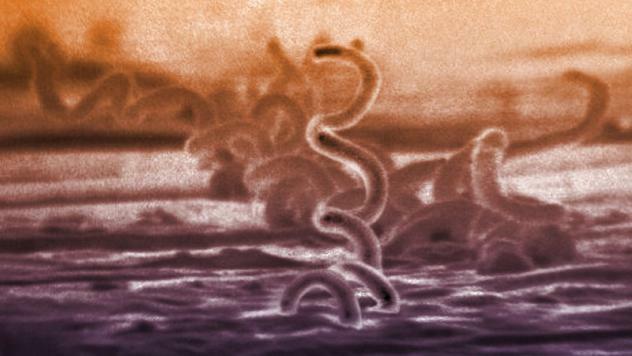 Syphilis as captured in an image from the CDC. Health officials are tracking record-breaking rates of sexually transmitted disease, including a resurgence of some infections which had been considered rare, such as gonorrhea and syphilis. These STDs are on the rise amid cuts to public health budgets dedicated to testing, prevention, and public outreach. In the Ohio Valley, for example, a review of state and federal government data shows some communities in Kentucky, Ohio, and West Virginia have seen chlamydia infections rise by more than 200 percent between 2011 and 2017. And in four counties in Kentucky and West Virginia, reported cases of gonorrhea jumped by an astonishing 1,000 percent or more in that period. Prior said a recent Centers for Disease Control and Prevention report was especially troubling. The report showed a rise in infant deaths as more newborns contract syphilis from their mothers during birth. Syphilis during pregnancy is easily cured with the right antibiotics. However, if left untreated, a pregnant woman with syphilis has up to an 80 percent chance of passing it on to her baby, the report said. Prior said the mortality rate among those infected infants is high. His coalition is encouraging syphilis screening as a mandatory test during a woman’s first prenatal visit. He said this outbreak shows the depth of the need for access to preventative care and prenatal care. “It is essentially a failure of the public health system and a failure for our nation because we should not see mothers and children, children dying for very easily treatable and identifiable diseases,” he said. Jim Thacker is the spokesperson for the Health Department in Madison County, Kentucky. He said public health officials expect spikes in infectious disease. 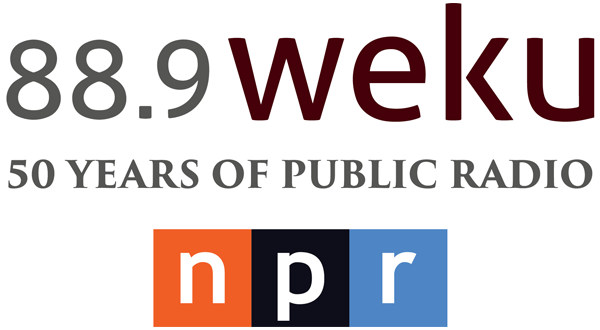 Adapting to the changes and responding to them is the core mission of public health. But, he said, the recent resurgence of diseases such as chlamydia, gonorrhea, and syphilis is something different. Overall the CDC reported 2.4 million new cases of those diseases in 2017. Thacker said a handful of cases in Madison County reflected a 300 percent jump in syphilis. “It’s frightening any time you see something come back that you thought you had under control,” he said. Syphilis, he said, was essentially eradicated for more than 50 years. Thacker added that discussing sexually transmitted disease makes people uncomfortable. “It’s not something people want to talk about,” he said. In recent months he increased his efforts to speak to middle, high school, and college students about STDs. Thacker said part of the increase in STDs could be linked to a lack of fear of HIV among people born after the AIDS epidemic. That and effective, long-term birth control makes condom use seem less urgent to teens and young adults. If provided with the correct information, Thacker said, people can change their minds. If they get tested they can avoid the most serious consequences of the diseases. Thacker said many younger people know very little about some of the STDs that are now resurgent, including the symptoms. He said by the time they are diagnosed significant damage can occur. Untreated syphilis, for example, can cause serious neurological disease. And untreated gonorrhea can cause serious health problems, particularly for women, including chronic pelvic pain, life-threatening ectopic pregnancy and infertility. Thacker said health officials are also concerned about the possibility that gonorrhea is becoming drug resistant. According to the CDC, gonorrhea has become resistant to a series of drugs, beginning with penicillin. People between the ages of 15 and 25 have the highest rates of STDs, representing 40 percent of the new cases, according to the CDC. Eastern Kentucky University student Priscillana Cawood is also working to educate her peers. She takes STDs seriously. 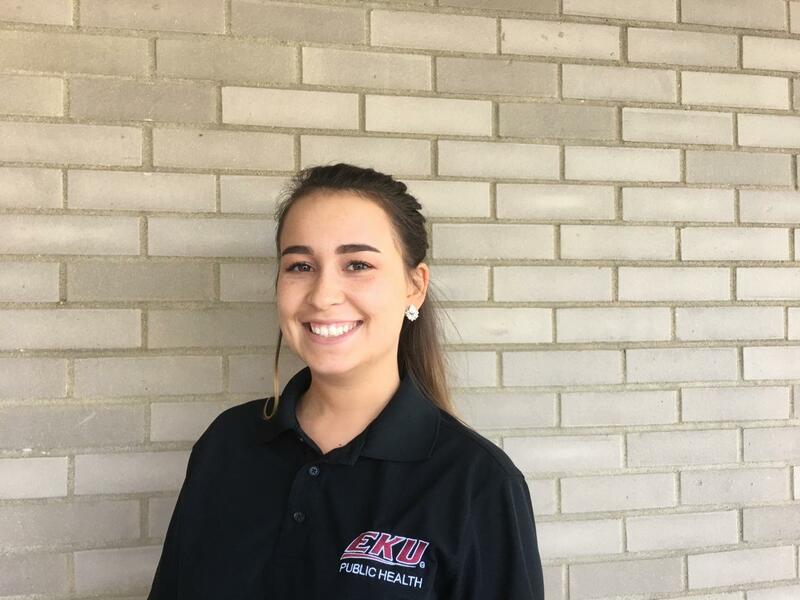 Priscillana Cawood is studying infectious disease at EKU. “On my personal social media, I follow the CDC and various health departments. I like to keep up to date,” she said. Cawood’s major focus of study is infectious disease and she’s the daughter of a straight-talking nurse. That combination could explain why she has long been “the friend.” She’s the one among her peers that friends turn to for information about STDs. It’s a role she’s played since middle school. She understands it’s common for young people to push their sexual boundaries. But she tries to help people know there can be consequences. Especially when first at college or out on their own, people can be reckless, she said. “Some people take extreme advantage of that and they end up with a disease that they don’t want or never intended to get because A) they didn’t know all the facts, B) they were careless,” she said. Cawood is also an intern at the Lexington-Fayette County Health Department where she sometimes assists with testing. She understands there can be a mental block to getting tested. “Sometimes you need just need to know the answer but you don’t want to know it,” she said. She still encourages everyone to get tested on a regular basis. For information on STD testing check with your primary care doctor, on-campus clinic or local public health department.